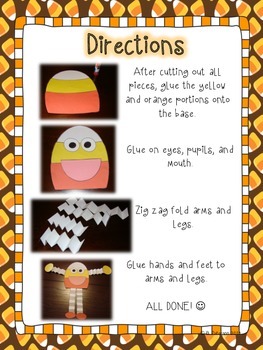 Celebrate Autumn with this super cute craftivity! 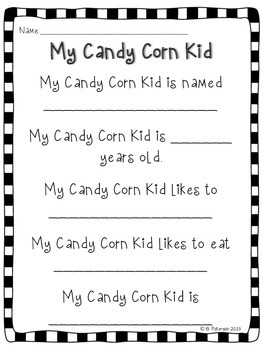 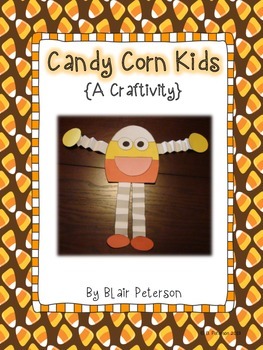 Your students will love making these fun Candy Corn Kids. 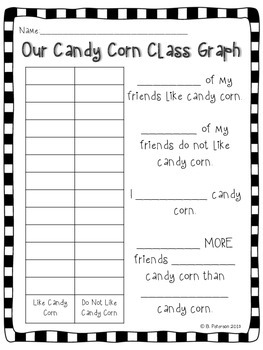 Included in the download are detailed photo directions, all of the masters to make copies, a class graph with data recording sheet, and two writing activities.